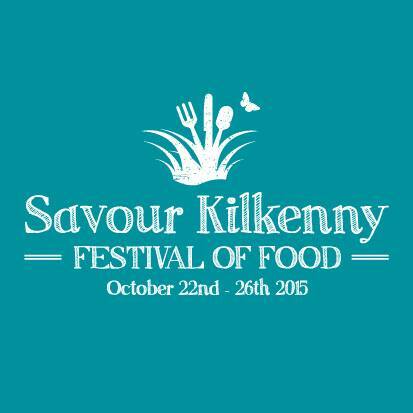 We’re heading back to Savour Kilkenny for the second year in a row. 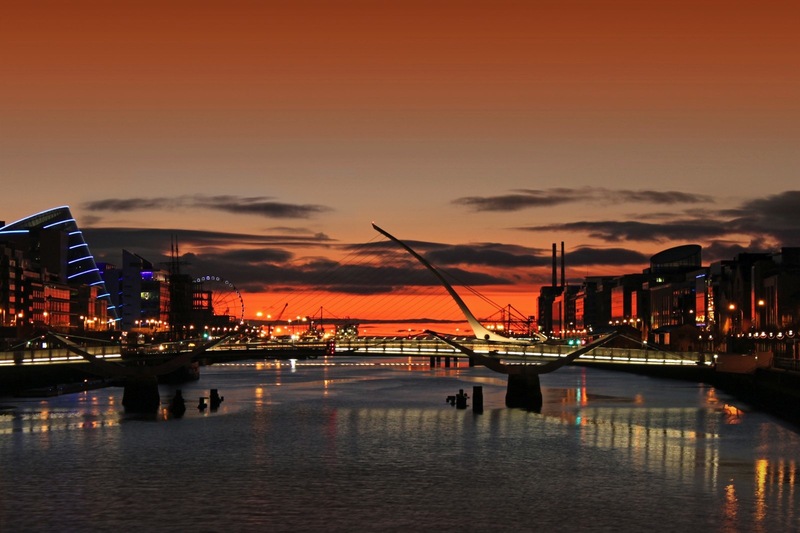 The festival is celebrating its ninth year on the go over the bank holiday weekend with an action-packed programme of cooking demonstrations from folks like Neven Maguire, Rory O’Connell, The Happy Pear, Arun Kapil and Mark Moriarty, tastings, interviews and other events in the city. It all kicks off tonight with Bressie talking about mental health and food. Banter will be hosting a number panels over the weekend, all in the KLP Marquee on The Parade in the middle of the city. Here’s the line-up for the weekend. What goes best with food? Beer and cider aficionados would say local beer and ciders, while Wine pros would argue that wine is the better match. There’s only one way of finding out with tastings of local food, each matched with a particular beer or cider and a wine. Le Caveau’s Colm McCan and Pascal Rossignol talk wine, Sláinte author Caroline Hennessy counters with beer and cider and you decide who is right by voting with your glasses. When it comes to knowing where our food comes from, we all talk the talk about provenance and organics, but it’s a much different matter when it comes to what we put in our shopping baskets. The notion of buying local food is all very well until your food budget and the ease of convenience come into the picture. We’ll talk to Sarah Duggan (Little Green Grocer Shop), Keith Bohanna (Bia Beag), Mairead Lavey (Farmers Journal and editor of Irish Country Living) and Ken Ecock (Oceanpath, Dunns Seafare) about what’s on and off the shopping list. What really happens when you go beyond the pass in an award-winning, critically acclaimed or commercially savvy kitchen? Why would someone choose the life of a chef as a career? Is it all it’s cracked up to be? What are the talents you need to be a chef in a high-pressure environment? We talk to Declan Furlong, Colin Greensmith (Pallas Foods) and Blathnaid Bergin (The Restaurant Advisor) about life as a chef. Dalton Greene and Paul Williams from Canteen in Limerick join us for a hyper-caffeinated presentation on coffee, from explaining the process from seed to cup and the art of coffee tasting to matching coffee to food and brewing better coffee at home. Just what wil Irish farming may look like in the years to come? What are the issues which will be of concern to the farming sector – and what is being done now about these? Will we still be exporting beef and milk to the Chinese? Will sustainable farming have moved from the to-do list? And will the same crops still be growing in the fields around Kilkenny or are there changes ahead in the tillage sector too? Our panel answering some of those questions: Tommy Cooke (farmer, Teagasc board memmber and member of the national council of ICMSA), Rod Calder-Potts (Highbank Organic Orchards & Farm), Patrick Lydon (Camphill Callan) and Mag Kirwan (Goatsbridge Trout Farm).